The celebration plan for the New Year issue "Rekazu"! 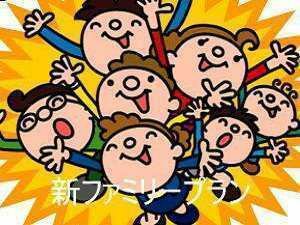 ~*..., It will change to a new year "Reiwa" from May. 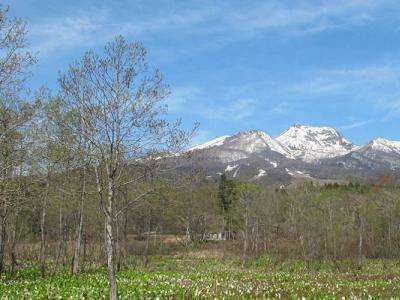 The fresh green season, the mountains of the plateau attract very beautiful nature. Children under 12 are welcome! Family support plan! ≪Table tennis free≫Jalan Exclusive! Please enjoy the nature of Takahara and Kake Five places of Hot Springs Onsen "Five places of Hot Springs" in the family! For dinner, please enjoy Japanese style & Western mixed mix with plenty of local ingredients. Taste the seasonal Japanese & Western-style mixed-seat meals + beef fillet steak. 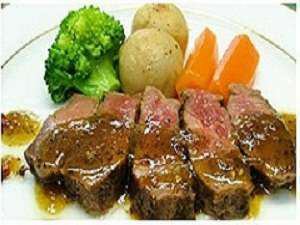 It will be served with bowl of fillet of fillet and plateau of vegetables. 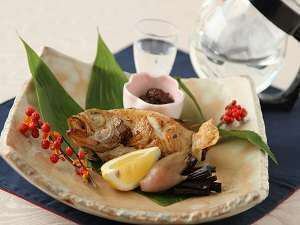 If you are traveling to Niigata, introduce sake and cuisine that you would like to recommend! It is said that it is a visionary fish, "blackthroat seaperch".